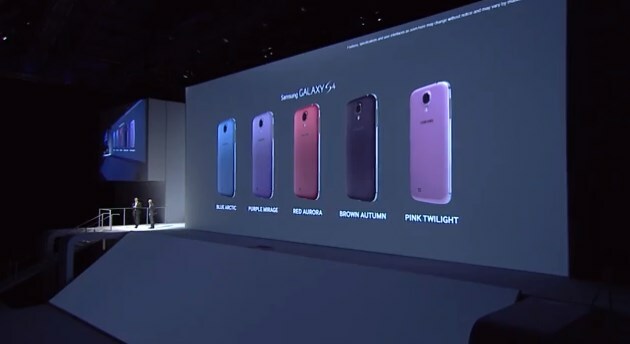 Samsung unveiled five new colors for the Galaxy S4, its flagship Android smartphone, at its ‘Premiere 2013′ event in London today: Blue Arctic, Purple Mirage, Red Aurora, Brown Autumn and Pink Twilight. There was no word on when or where the new color variants would be available, but it’s a significant expansion on consumers’ existing choices (Black Frost and Arctic White). The Samsung Galaxy S4, unveiled in March, is currently going head-to-head with the HTC One and will be used to combat the next iPhone and Nexus smartphones that will inevitably be released later this year. The device has a premium 5-inch 1080p display, set at an impressive 441 ppi. Under the hood is a quad-core 1.6 GHz Cortex-A15 processor, bumped up by an additional quad-core 1.2 GHz Cortex-A7 chipset. That’s a whole lot of processing power. 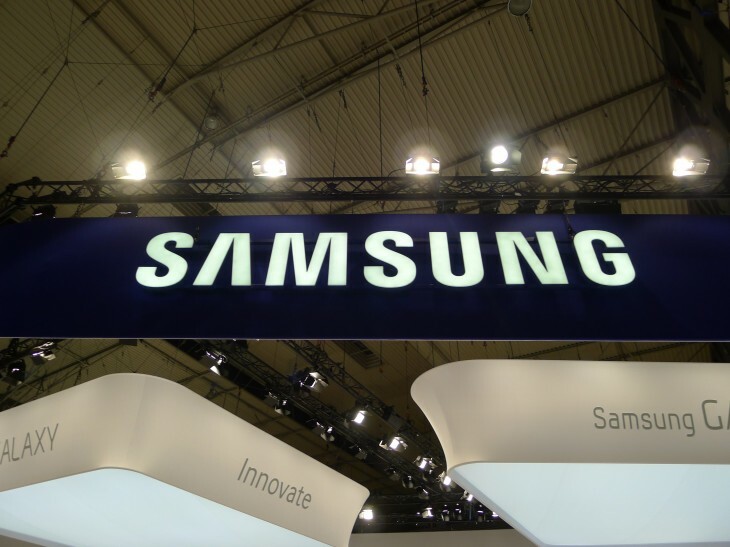 The Galaxy S4 comes stocked with 16GB of internal storage, although that’s expandable via a microSD card, and runs on the latest version of Android (version 4.2.2) with Samsung’s TouchWiz skin slapped on top. The device also has a mighty Li-Ion 2600 mAh battery, which should do a pretty decent job of counterbalancing the smartphone’s power-hungry processors, and 2GB of RAM handling multiple apps and tasks.